Vickie utilizes her years of experience in the construction and marketing aspects of housing to help future homeowners and investors find their perfect home or property. 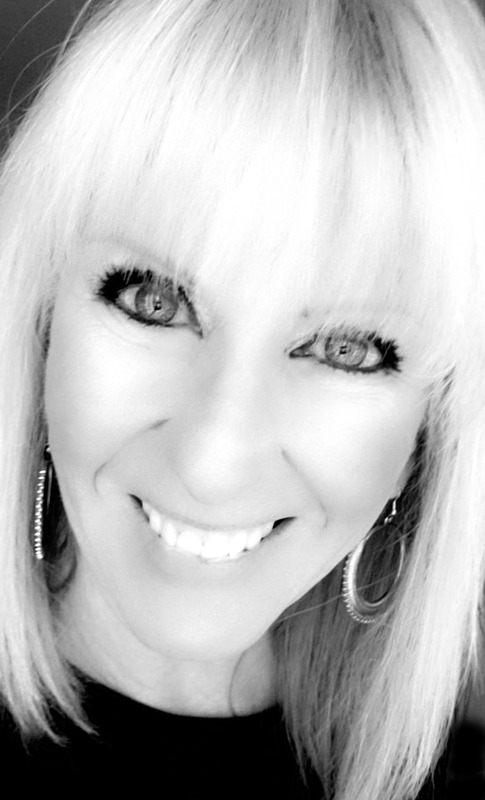 She’s been a full-time REALTOR® with Coldwell Banker Kline & Associates since 2006, and holds the designations of CRS® (Certified Residential Specialist), GRI® (Graduate Realtor Institute), SRES® (Senior Real Estate Specialist), AWHD® (At Home With Diversity), and ASP® (Accredited Staging Professional). Additionally, Vickie joined the staff at Stillwaters Estates from 2008-2018 as a part-time Resident Consultant and Buyers’ Broker, where she enjoyed helping the 50+ crowd there find their next-- or even their first–- home. Raised in Salinas, California, Vickie graduated from Salinas High School and then Hartnell Junior College with an A.A. degree in Marketing/Retail, and a certificate in Small Business Management. She and her family relocated to Centralia in 1998. Prior to becoming a REALTOR®, Vickie worked as a certified Para-Educator for the Centralia School District. She enjoys spending time with her two adult children & two grandchildren, crafting, decorating, traveling, reading, various sports, and volunteering in the community. Certificate in Small Business Mgmt. � 2019 Kline & Associates, Inc. All rights reserved. Coldwell Banker� and the Coldwell Banker Logo are registered service marks owned by Coldwell Banker Real Estate LLC. Kline & Associates, Inc. fully supports the principles of the Fair Housing Act and the Equal Opportunity Act. Each franchise is independently owned and operated. Any services or products provided by independently owned and operated franchisees are not provided by, affiliated with or related to Coldwell Banker Real Estate LLC nor any of its affiliated companies. � 2019 Reliance Network and Voetberg Real Estate Inc. DBA: Coldwell Banker Voetberg Real Estate. All rights reserved. U.S. Reg. Copyright TX-5-910-991, TX-5-910-992, TX-5-910-993, and TX-5-910-994. Equal Housing Opportunity.